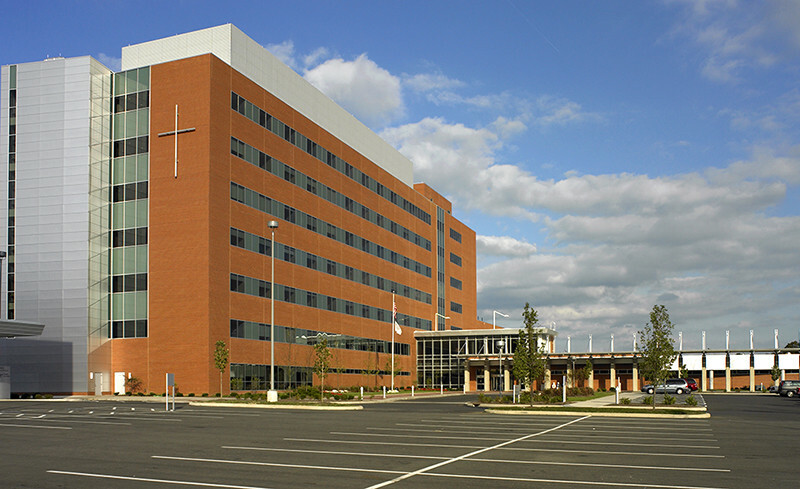 St. Elizabeth Hospital’s Boardman Campus is a new 108-bed freestanding hospital located adjacent to an existing outpatient emergency and imaging facility that was designed for future hospital utilization. 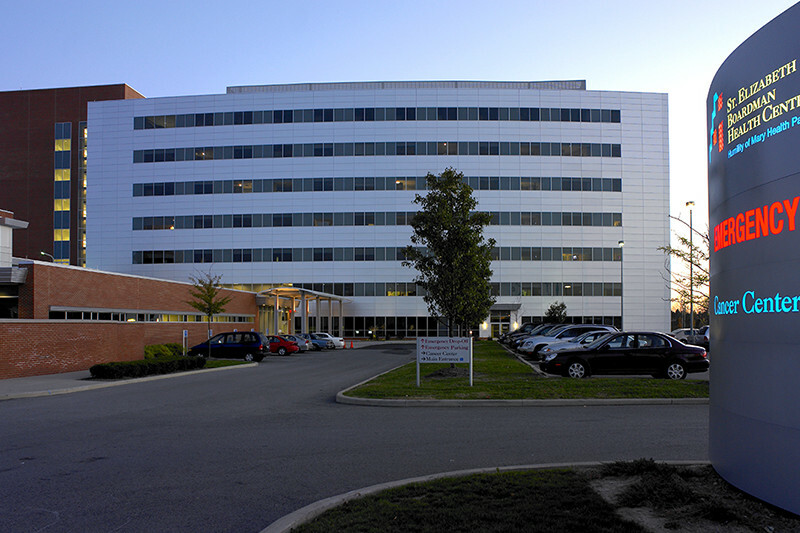 Moody Nolan lead the planning and functional design effort in association with Strollo Architects of Youngstown, Ohio. 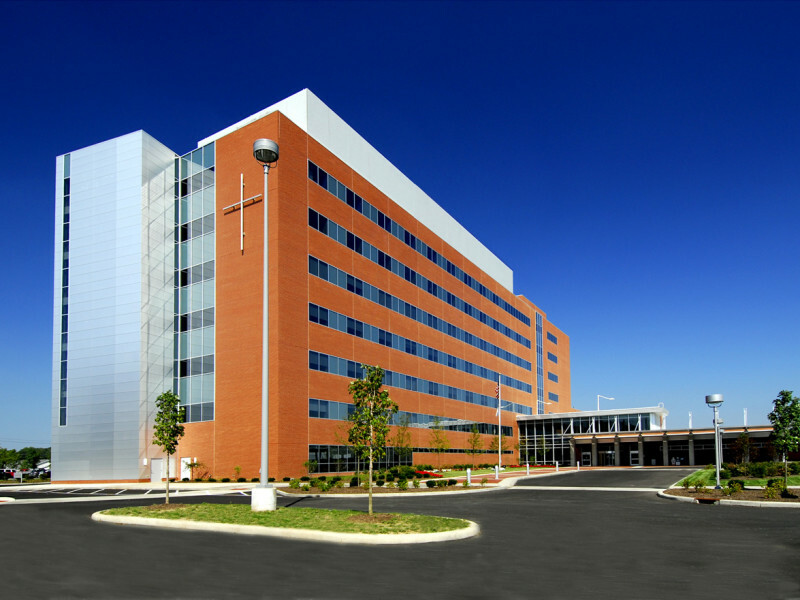 The new hospital features a five-room surgery department, 12-bed critical care unit, endoscopy, respiratory therapy and inpatient rehabilitation as well as related administrative, materials management, pharmacy and food service facilities. 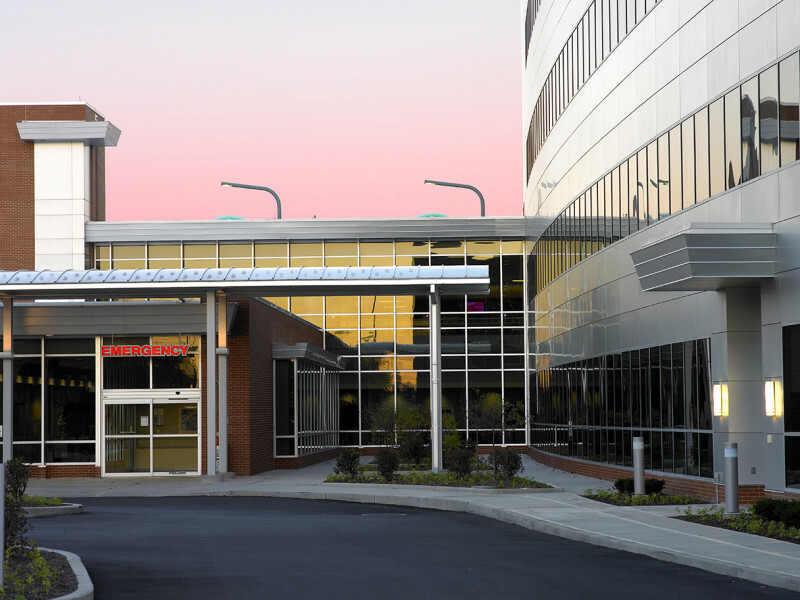 Of particular note, this hospital is only the second in the United States to utilize an innovative “same-handed” universal patient room design that eliminates confusion about the location of medical devices. 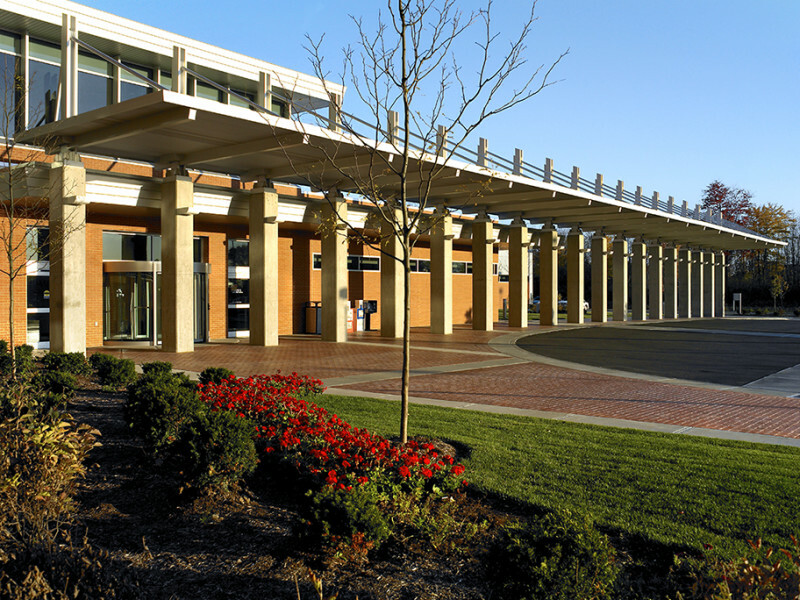 The design effort also included Master Planning for future expansion. Our team is now designing the next phase of this master plan.